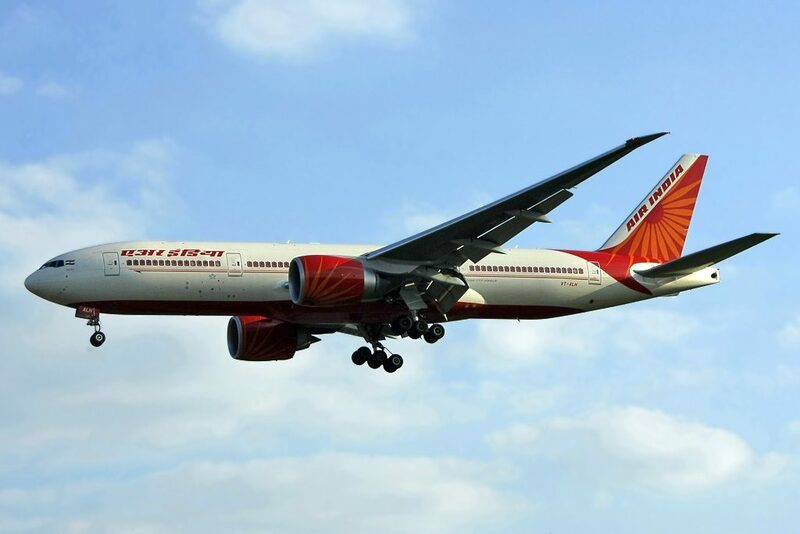 Air India Fleet Boeing 777-200LR Details and Pictures. 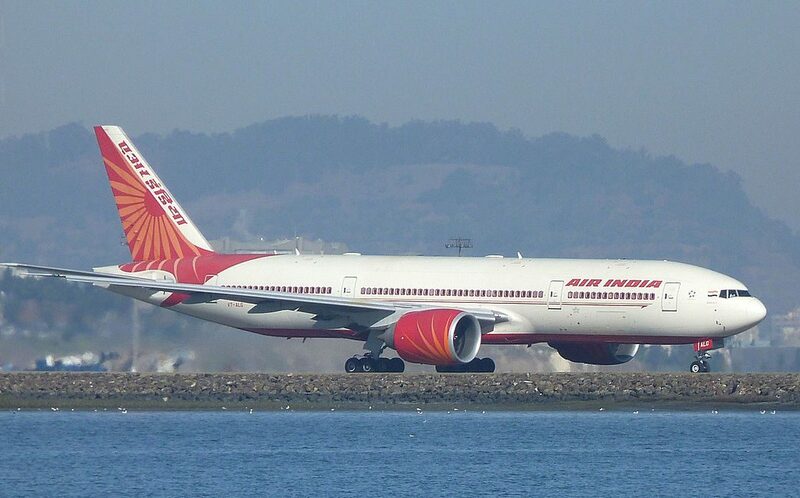 Previously Air India operates 8 wide-body aircraft Boeing 777-200LR, but then sell 5 of it to Etihad Airways. 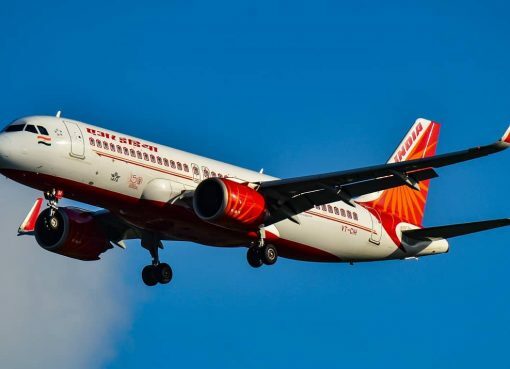 After this deal, Air India only operates 3 Boeing 777-200LR. The 777 family of airplanes is popular with passengers and airlines because of its fuel-efficient twin-engine design, high reliability, low operating costs and comfortable and spacious interior. 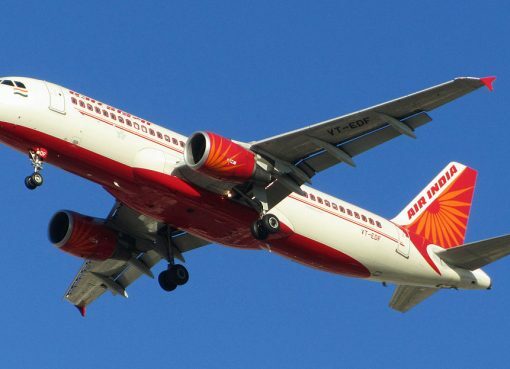 It is the market leader in the 300- to 400-seat segment, capturing more than 65 percent of that market. 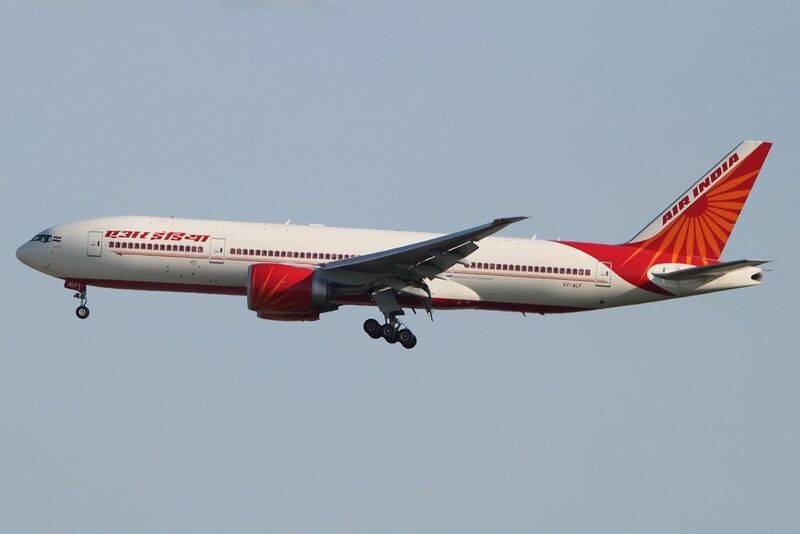 Air India Boeing 777-200LR seats 238 passengers in a three-class configuration and is primarily used on long-haul routes. 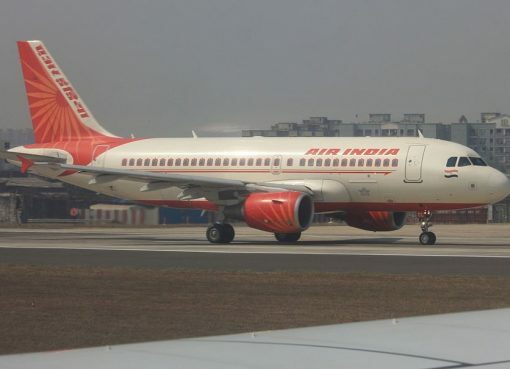 There are 8 flat bed seats in First Class, 35 angled-flat seats in Business, and 195 standard Economy Class seats. 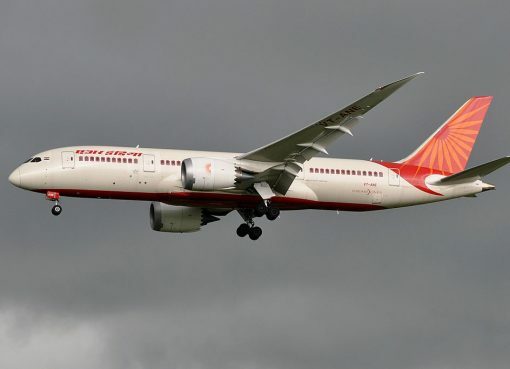 Thanks to visiting AirlinesFleet.com and read article : Air India Fleet Boeing 777-200LR Details and Pictures.